Phone survey software is used in both market research as well as political polling. DialerAI allows you to create a set of survey questions where the called contact can answer questions by pressing numbers on their telephone keypad. Phone survey software is used extensively in business for the product life-cycle, which can take the form of a phone survey to understand what their customers want, followed by a marketing campaign to tell customers about their new product, and finally a customer satisfaction survey to ensure that the new product is meeting the customer’s needs and requirements. Polling companies use phone survey software to gauge the likely voting intentions and past voting behaviour of the electorate, this data can help focus the political candidate’s canvassing efforts for best results. 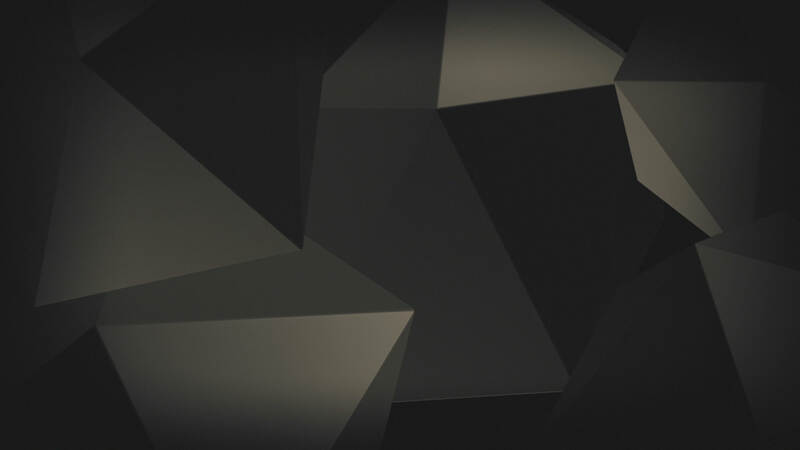 Creation of a custom survey is straightforward in DialerAI’s phone survey software for both market research and for political polling, anything from a simple survey to a complex nested IVR several levels deep can easily be created using the web interface. Text to speech can be used, as can professionally recorded voice prompts uploaded to DialerAI. Contacts can then be uploaded via a simple web interface from a text file. Once completed, a number of parameters can be set including the caller ID to send, the speed at which to send out the campaign, and what to do when an answering machine is detected. DialerAI’s phone survey software can either be set to hang-up immediately, or wait for the beep and leave a message. For contacts that don’t answer the phone, DialerAI can be configured to retry the call later and for those who don’t complete the survey, you can also ring them back and and ask them to try again. 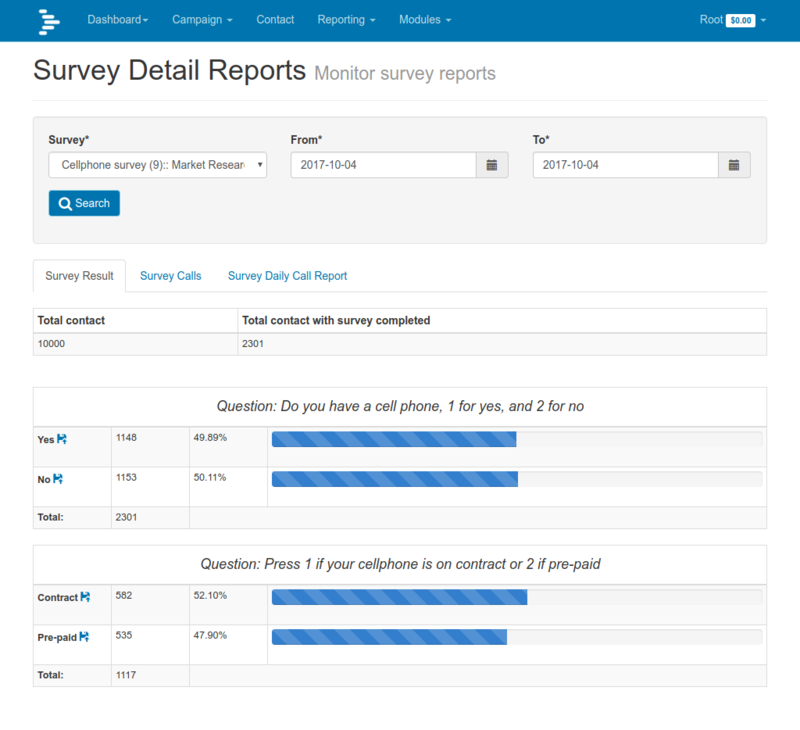 DialerAI’s phone survey software is highly flexible and versatile with detailed reporting in near real-time and downloadable reports for later analysis. For a live demo or for more information, please contact us.